We all want to have a slim, toned, and attractive body. However, it is not as simple as it seems. Weight loss is a long process that demands time and effort. That’s why many women just give up. However, you should remember that there is nothing impossible. There are many methods that are really helpful for people who want to slim down. We all know that healthy diet and regular physical exercises work wonders. However, there are also some other tricks that can help to get rid of excess weight. Today, we have prepared something special for you. We will tell you how to reduce fat deposits in problematic body areas by freezing fat cells. This method won’t take much time and effort and will bring you desirable results. Let’s start. You should know that there are two types of body fat: white and brown. The first type is located on belly, thighs, and other body parts. It is responsible for regulation of the body temperature. The second type is located much deeper and works only when the body is exposed to cold. 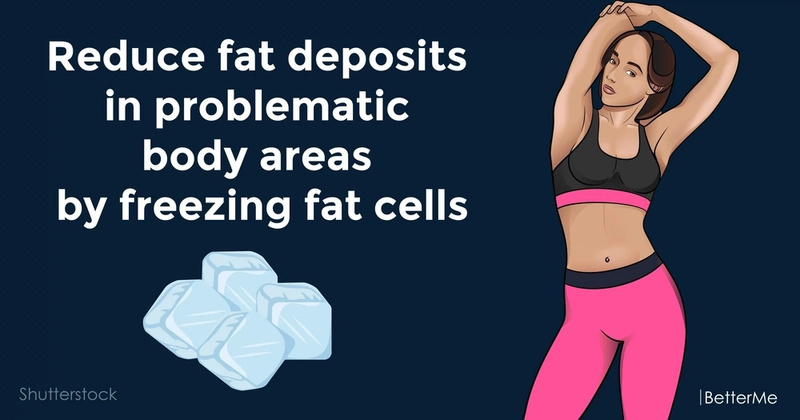 It starts killing off the cells of the white fat. According to the studies, when brown fat is exposed to cold temperatures, it turns the cells of white fat into brown ones. That’s why it’s a great thing to decrease the room temperature to 62-59 degrees Fahrenheit for a couple of hours in winter. In this way you’ll be able to lose weight. The process is called cold thermogenesis. It is called CoolSculpting. There is a special machine that decreases thickness of the fat. The session of this procedure lasts for an hour. It affects the fat cells causing inflammation. In its turn, inflammation ruins the cells. This process starts in several days after the treatment and lasts for a month. After the cells are frozen by the machine, your body just metabolizes them. After one month of the procedures you’ll see great results. 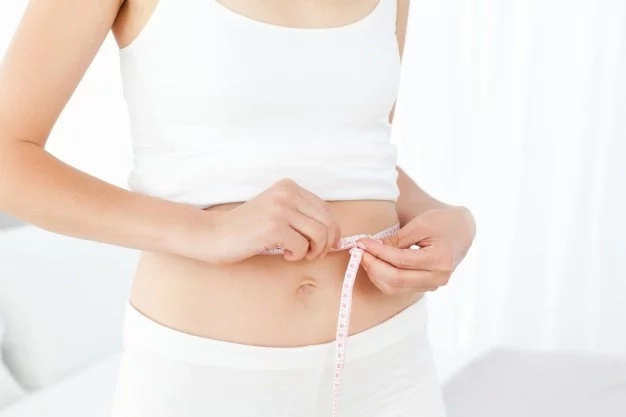 Although the method itself has amazing impact on your body, you still should maintain healthy diet and perform exercises, because the cells of white fat don’t stop expanding and can make the treatment ineffective. However, the method is rather expensive. That’s why there is a simple procedure with the same effect, which you can do yourself. It is rather effective and you shouldn’t even leave your home to do it. 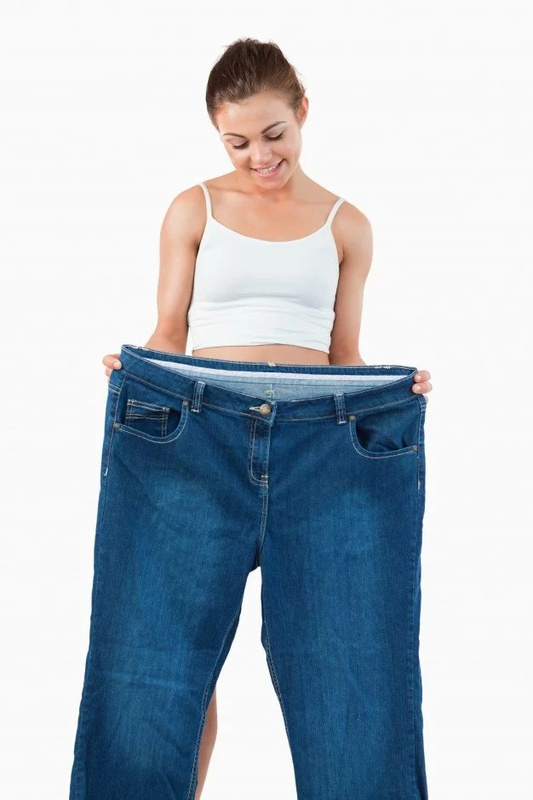 If you want to make the process of weight loss faster without the help of experts, you should try the following method. You should apply ice on your problematic area for up to an hour. In combination with healthy diet and regular physical activity this method works wonders. Everything you should do is to apply the ice packs on your problem areas for up to an hour. It will be one session. You should do it three or four times a week to get desirable results. However, you should remember that it is important to do everything correctly, otherwise you can get skin burns. You shouldn’t apply the packs directly on your skin at once, it’s better to place a thin towel or a cloth between the ice and your skin for some time. However, the cloth shouldn’t be thick, because you won’t get the desirable effect. As soon as your skin gets used to cold temperature, you can remove the cloth. In this way you’ll burn fat and won’t damage your skin. Keep in mind, that there are some factors that increase your risks of skin burns. 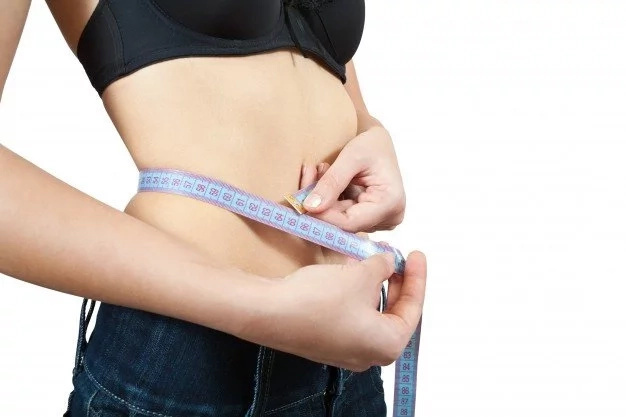 People, who smoke or suffer from diabetes, peripheral vascular disease, and some other health conditions, shouldn’t use this method of weight loss. You should also know the symptoms of skin burn. If you feel pain and needles sensation, your skin is red or covered with blisters, or you have noticed numbness, you should treat the burn as soon as possible. If you have noticed some symptoms, you should reheat the affected area to prevent serious issues. However, you should do it gradually. The best thing will be to try warm compress or just soak your problem area into warm water. You shouldn’t use massage in order not to damage the area even more. So, as you can see, the method is really effective. It doesn’t take much time and isn’t expensive. However, be careful and do everything properly in order to avoid problems with your skin.